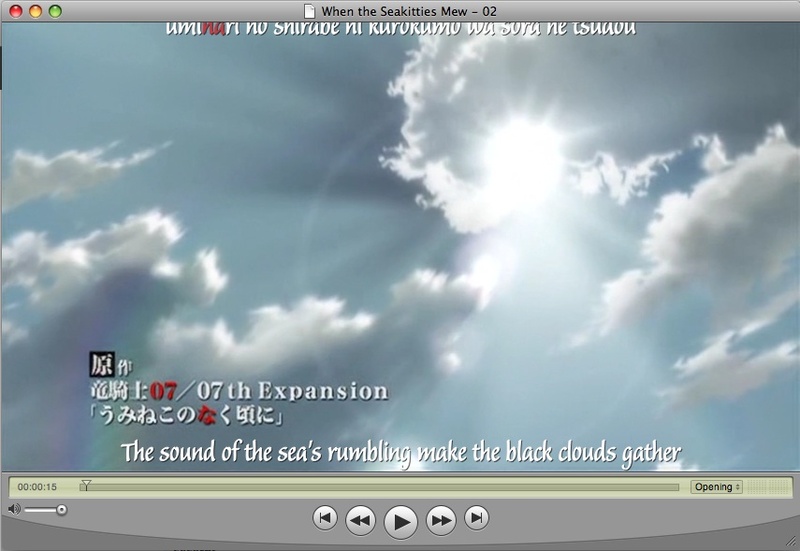 Where do fansubbers get these broken fonts? Yeah, I think I’ll put off fixing this one. 2chan.us is a blog. You can use a feed reader to receive updates on the entries or the comments. The design is called "design" and it is by Shii's Banana Hut. 0.352 seconds just for you.